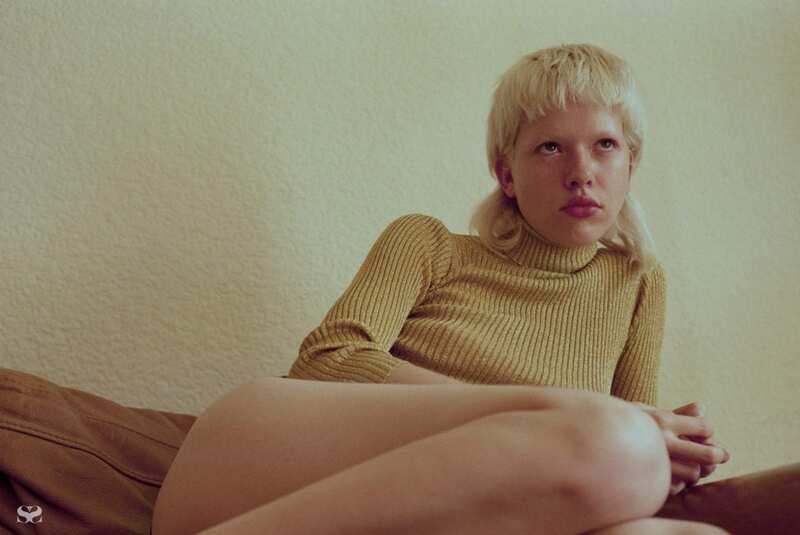 She’s the Vetements favourite and RUSSH regular who has a thing for surprises and let us shave her head for Issue 47. On a summer’s morning in East London she played muse to friend and fellow model Christina Carey, who captured her bathed in sunlight and right at home. Here, Suzi Leenaars tells about that day, her “liberal” upbringing and living all around the world.